Thank you for the "sunshine" on this gray rainy spring day! I'll bet we'll be seeing green next! 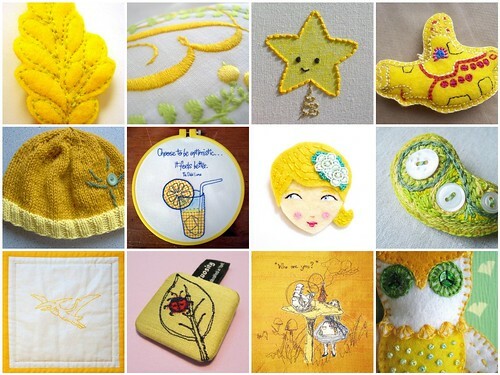 I love yellow! It's so cheery.